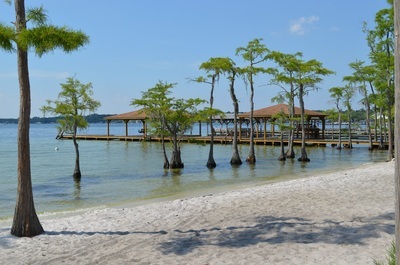 The 2019 Availability Calendar is now posted. 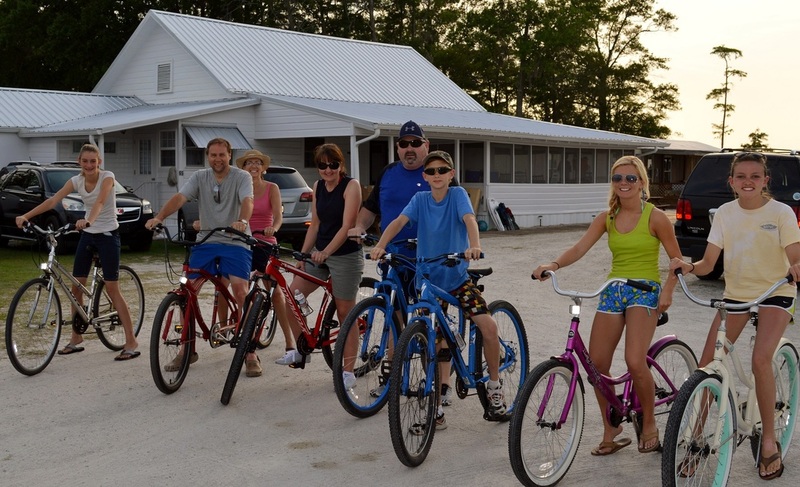 As a "Place for Family" and a home away from home, we aren't your typical hotel or motel. 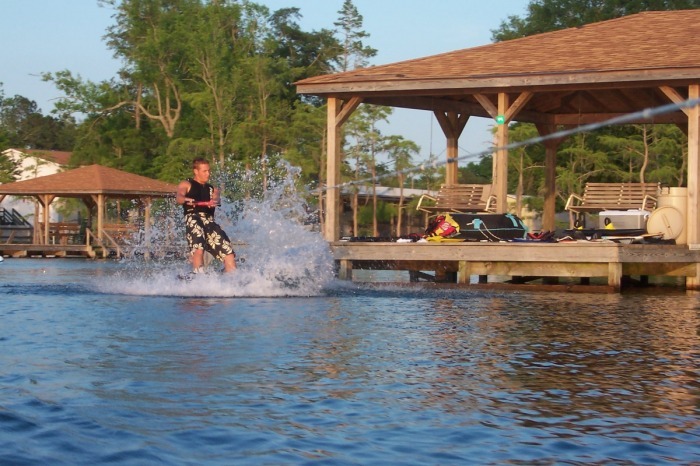 Since 1987, Holiday Resort has been a family destination filled with special memories and summer fun. 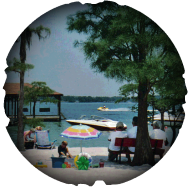 Spending "together time" in the lake, on our piers and beach, or just sitting around playing cards is what a rental vacation at White Lake is all about. 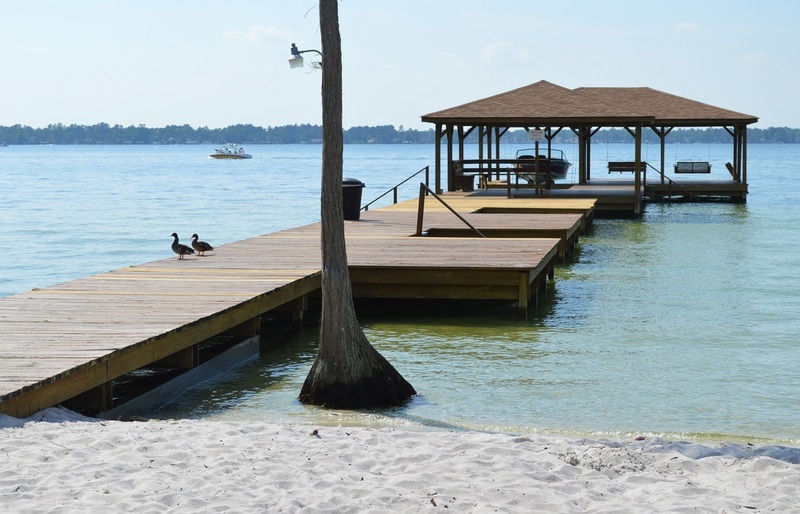 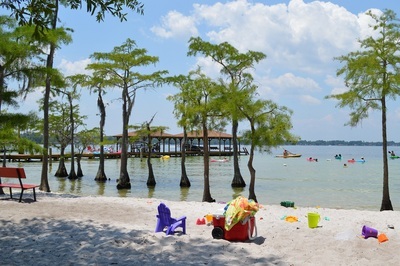 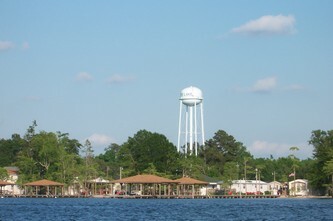 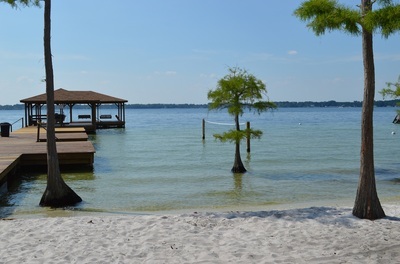 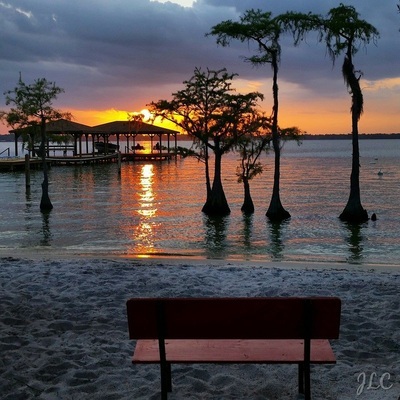 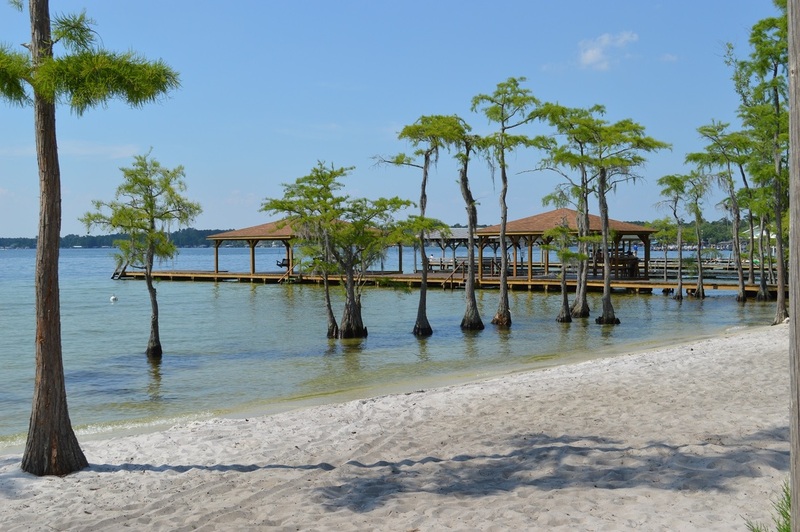 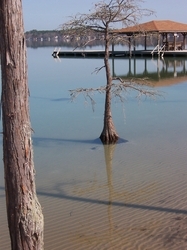 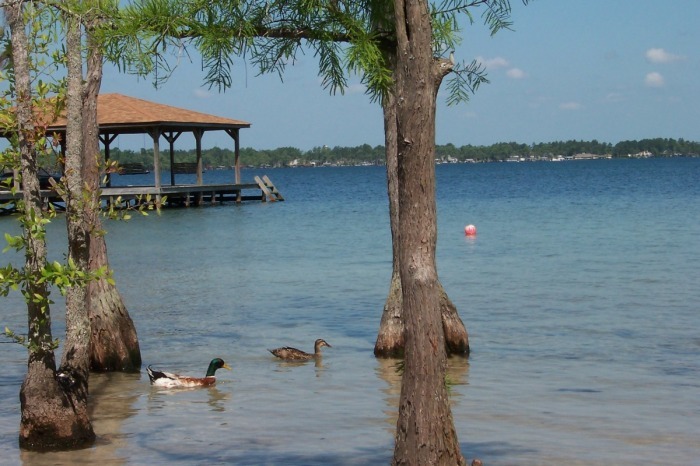 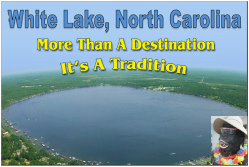 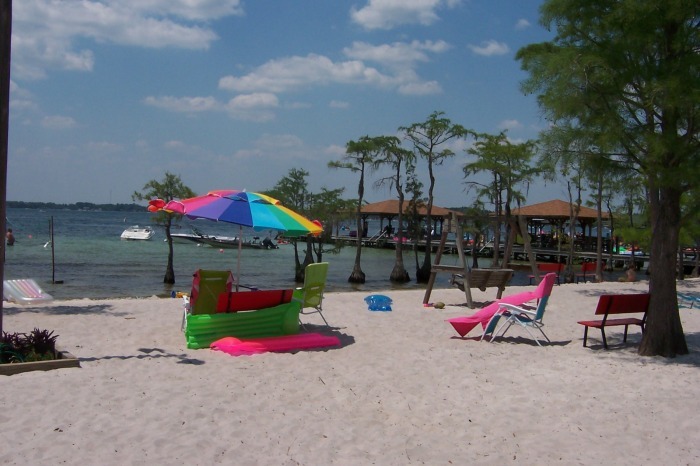 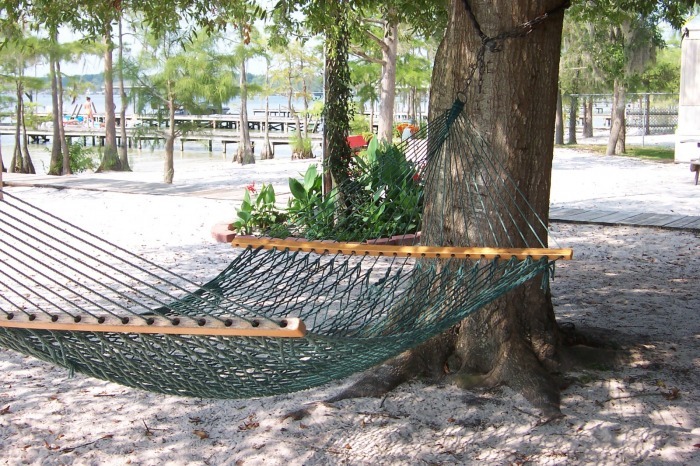 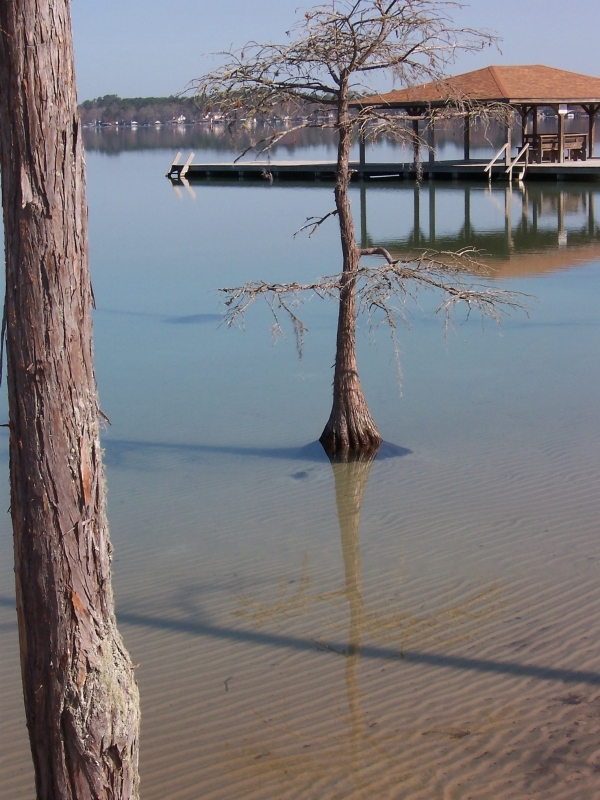 Holiday Resort invites you to the clear waters and beautiful sandy beaches of White Lake, NC. Look inside our rental units, make your reservation today, and bring your family to enjoy beautiful White Lake, one of the greatest Carolina Bay Lakes of North Carolina! 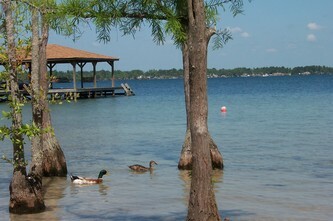 We are located across from the White Lake Town Hall and White Lake Fire Dept; the Police Department isn't far either! 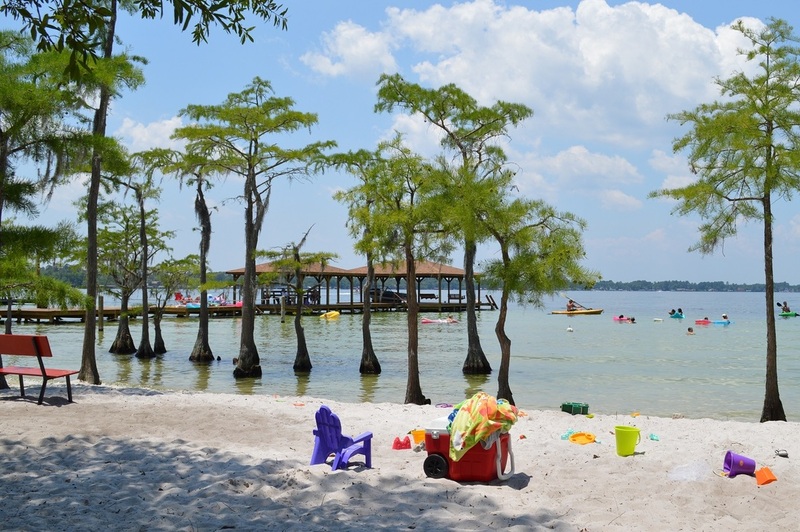 Close enough for entertainment & far enough for peace and quiet puts us nearly halfway between Goldston's Beach and Camp Clearwater.